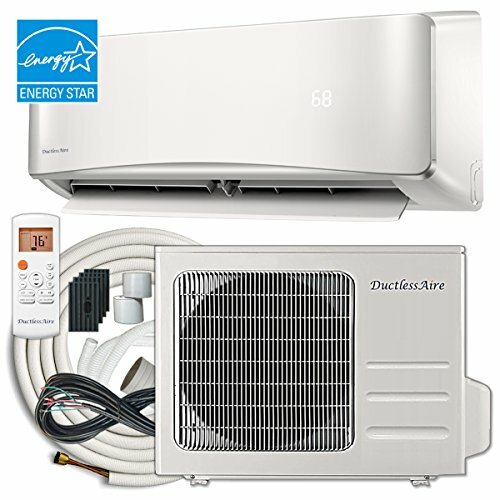 The DuctlessAire 21 SEER Energy Star mini split air conditioner and heat pump systems have, once again, raised the bar and taken quality to the next level! 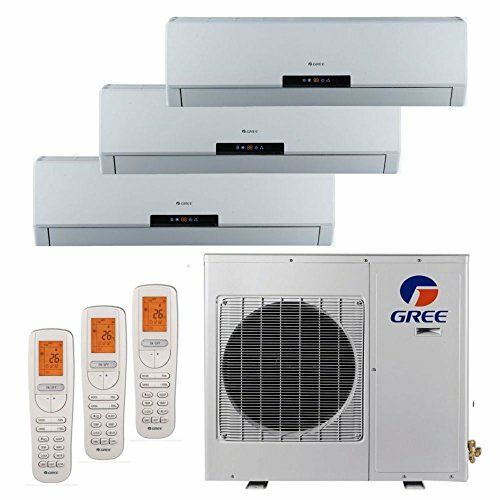 The 21 SEER models provide supreme excellence, ultra-efficient and whisper quiet climate control and have earned the Energy Star certified rating through environmentally approved technology. 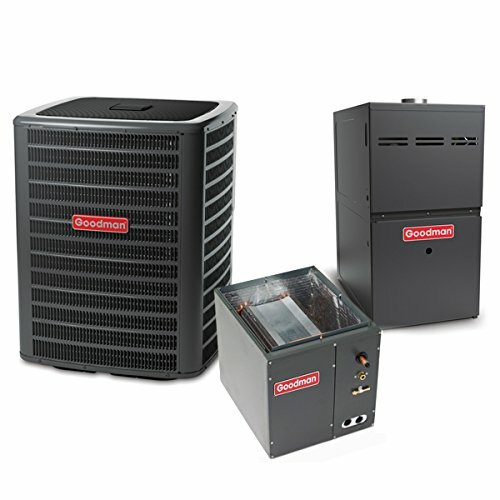 DuctlessAire mini splits continue to be the ultimate quality solution for your cooling and heating needs when additional comfort is needed without ductwork and remain very competitively priced! 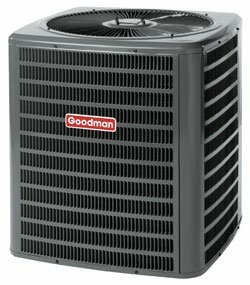 Goodman's powerful 4 ton GSX140481 air conditioner is built solid with ground lug connection, service valves with sweat connections, and easy access gauge ports. 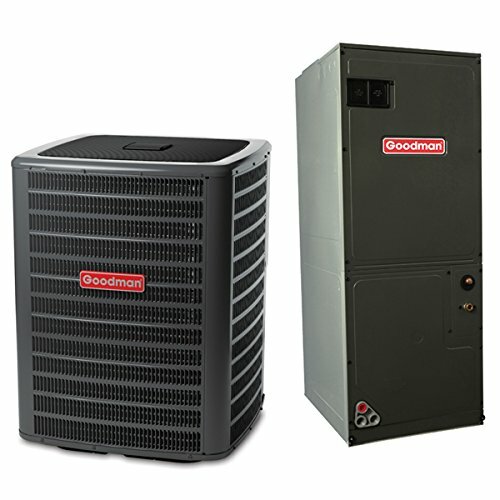 Add Goodman's GMH81005CN furnace for a powerful and comfortable 100k BTU of heat. 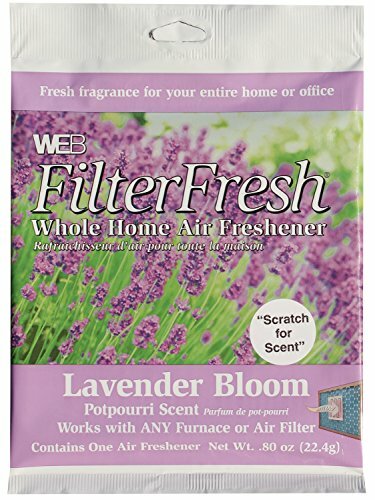 With two-stage burner and 2000 CFM multi-speed blower, this gas-powered unit returns 80 cents on each energy dollar. 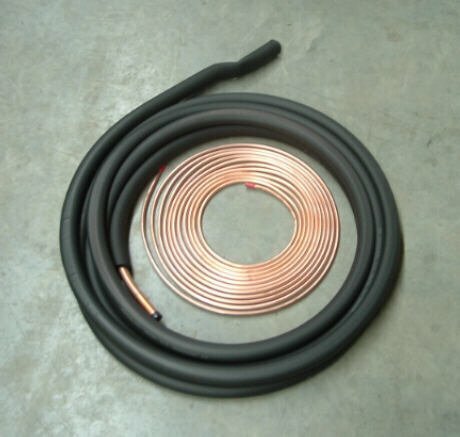 A CAPF4860C6 evaporator coil completes this system with precision engineered, helium-tested aluminum fin coils, and rust-proof theremoplastic drain pan.